Your financial support ensures the Wonder of Mammoth Cave Endures. Mammoth Cave is federally funded. These funds can fluctuate and thereby limit the ability to enhance visitor experiences. Friends of Mammoth Cave National Park is a non-profit supporter and ambassador for Mammoth Cave. We're able to support the park with fewer limitations and greater potential for growth and generational support. You can become an integral part of helping to protect Mammoth Cave National Park by donating to the Friends of Mammoth Cave Organization today. The Friends Group strives to maintain low overhead costs so that your tax-deductible donation will go directly to work in funding important projects and initiatives in Mammoth Cave National Park. 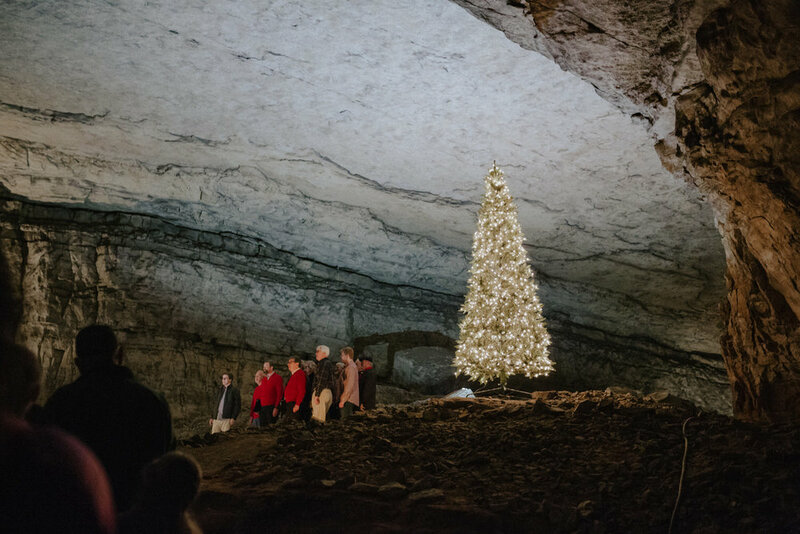 Your contribution will help the Friends of Mammoth Cave National Park fund important projects and programs that protect, preserve, and enhance visitor experiences and supports the work of Friends of Mammoth Cave National Park. To make a tax-deductible donation now, please click the button below. Thank you for your support! The FRIENDS of MAMMOTH CAVE NATIONAL PARK is a 501(c)3 nonprofit organization and public benefit corporation organized under the Kentucky Non-profit Corporation Act. Direct Donation: Prefer to donate directly to Mammoth Cave? Click here to learn about options for making a direct donation. Amazon Smile & Kroger: Shop on Amazon or Kroger? Donate a portion of your purchases (at no cost to you). For Amazon, click here. For Kroger, click here. Employer Matched: Request for your employer to match your donations. Corporate Levels: Donate or sponsor a project at the corporate level. Products/Services: Businesses may donate food and beverage products for special events. Others may donate goods and services such as books, handmade crafts, computer hardware/software, recreational opportunities through area outfitters, guest lodging and more for fundraising useage. Your Idea: Have a great idea? We love new ideas and ways to support our mission. To discuss the possibilities, contact Executive Director Helen Siewers at 270-758-2152 or info@friendsofmammothcave.org.